Recently I had a bunch of different types of fruit sitting in my refrigerator not getting eaten up fast enough. We had some watermelon cubes, a couple organic apricots, a pound or so of sweet red cherries, half a can of sliced pineapple, a handful of raspberries and a banana almost past it prime. 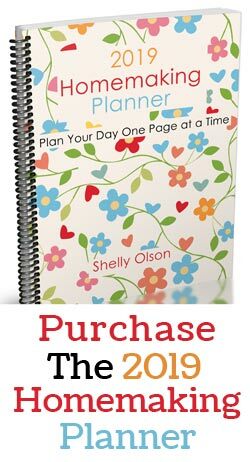 So I thought this would be a great time to make up some smoothie packages for the freezer. I also found a few containers of yogurt I purchased on sale that was getting a little past the sell by date so I grabbed those too. First I drained all the juice off the watermelon and pineapple and mixed those together. 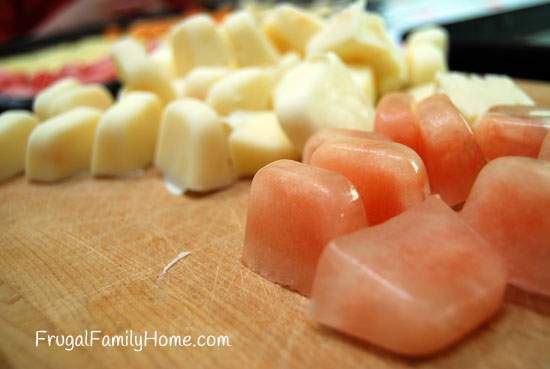 I added the juice and the yogurt to the ice-cube trays to freeze. The yogurt was a little messy but I managed to get the ice-cube trays filled. 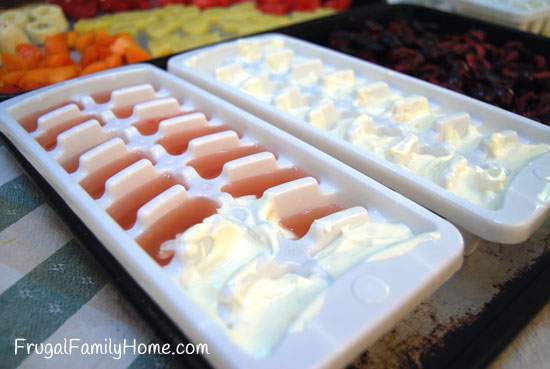 I might try watering down the yogurt a little with the juice to make it easier to add to the ice-cube trays next time. 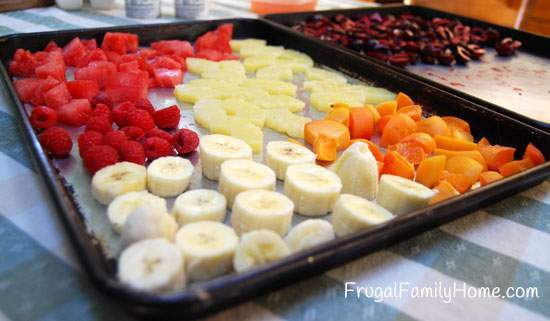 Then to make the smoothies easier to process with the hand blender I cut the fruit up into small-sized chunks and placed them on two cookie sheets. I just popped them into the freezer for a few hours. Well, my few hours turned into overnight since I forgot about them. 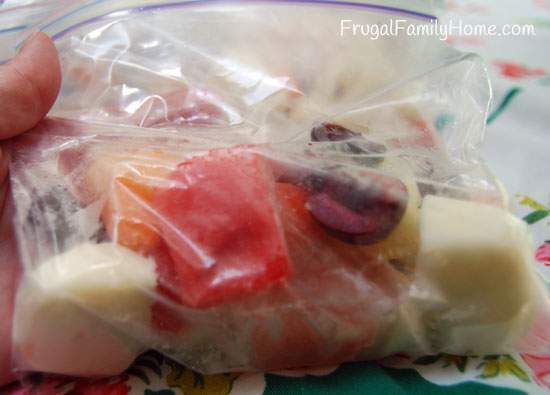 To assemble the smoothie packages I added a couple of juice cubes and a couple of yogurt cubes to each bag. 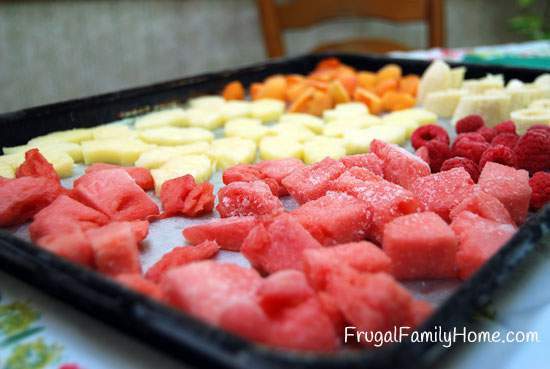 Then I divided the fruit and placed the fruit into the bags with the yogurt and juice cubes. I sealed up all the sandwich baggies and then I added them all to a gallon sized freezer bag just to make sure they didn’t get lost in the freezer. I’m always losing little bags of stuff in the freezer so I have found if I group them all into one bag I can locate the items easier. My first try at making a smoothie from one of my smoothie packets didn’t go as smoothly as I thought it would. I tried to just dump the baggie of frozen fruit and yogurt cubes into a little milk and started to blend but it didn’t work. The fruit was just too firm. So I let the milk/smoothie cubes mixture sit just a minute or two, on the counter and that did the trick. My hand blender whipped all the fruit and cubes up with ease. 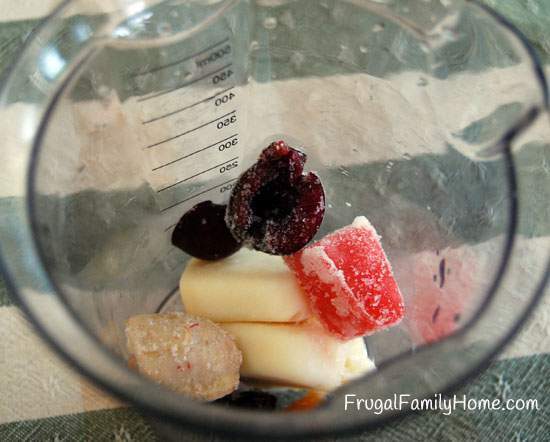 So you might want to take the smoothie packages out of the freezer a few minutes before you are ready to make them, so they can thaw just a little. Each smoothie package with 4 yogurt cubes and fruit makes a very large smoothie, enough for a meal or two smaller smoothies. I like that I was able to save a bunch of fruit and yogurt from going bad, while making a convenience product for us. 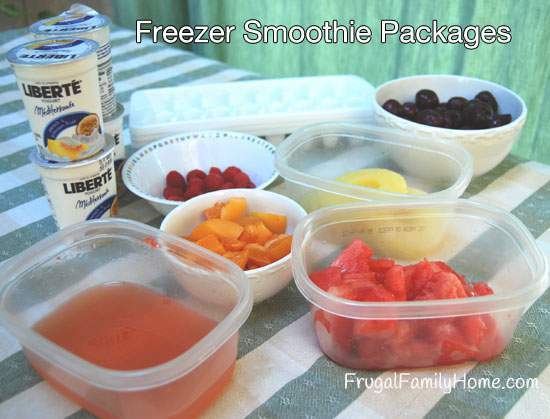 Now when we want a smoothie for breakfast I just have to grab a bag or two out of the freezer. 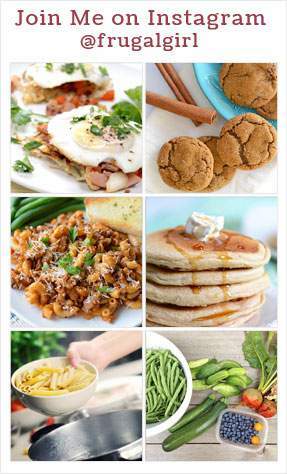 I love having easy to make items just waiting for me in the freezer. 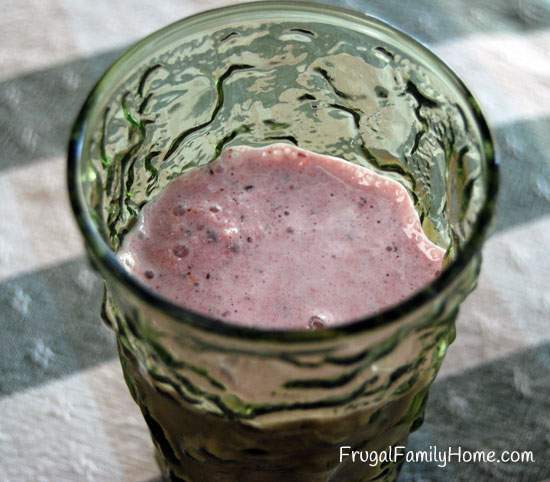 Have you ever made your own smoothie packages before?